My name is Stacey Bauman and I am the Pre-K teacher at Rupert Elementary School! I am excited to begin my 15th year in the Pottstown School District! 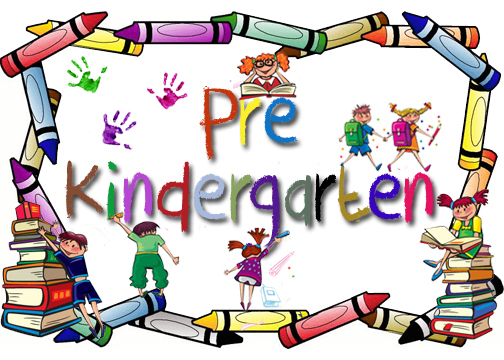 I have been teaching Pre-K for 12 years and I love it! I received my Bachelor of Science with a dual degree in Elementary and Early Childhood Education from Shippensburg University. I received a Masters in Education from Temple University. When I am not at Rupert, I like spending time with my family and friends. I love the outdoors and I am always willing to try new adventures. We had such an amazing school year! Moving on to Kindergarten! Have a relaxing summer!